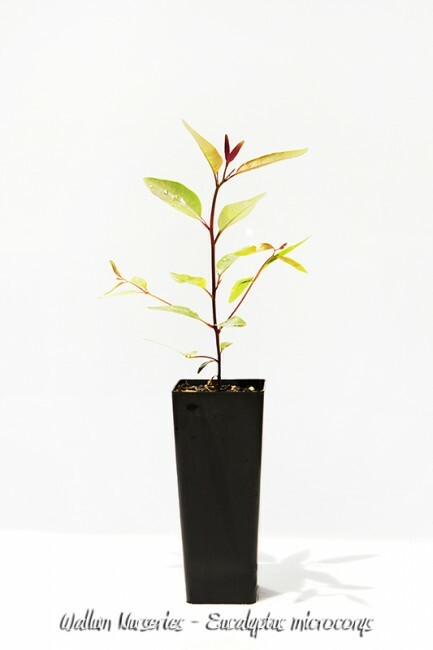 Description: Large tree to 30 m high occasionally 40 with persistent stringy red-brown or brown-black bark. Common in dry rainforest and moist/ dry eucalypt forest. Recognized by the reddish rough bark, dis-colorous leaves (top of leaf darker than bottom) and funnel-shaped fruits. Found along the coastal areas from Queensland down to Newcastle New South Wales.